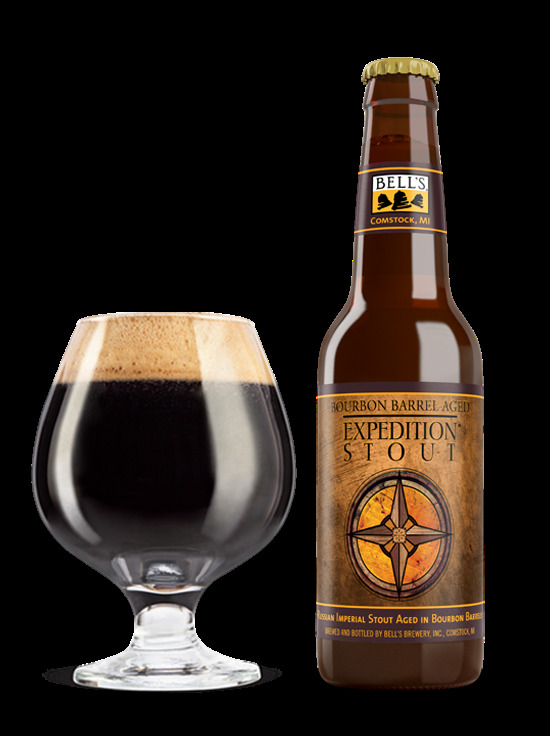 This 12 month barrel-aged version of our award-winning Expedition Stout thirsts for travel, but is perfectly content to sit in your cellar, maturing, until you are ready. The tough part? Deciding if you want to enjoy it now or wait until later. You can't go wrong either way.